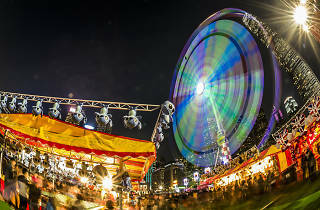 Fairground rides, outdoor attractions and game booths make this huge harbourfront carnival one of the city's main attractions over the holidays. Hong Kong’s biggest carnival returns to Central Harbourfront! 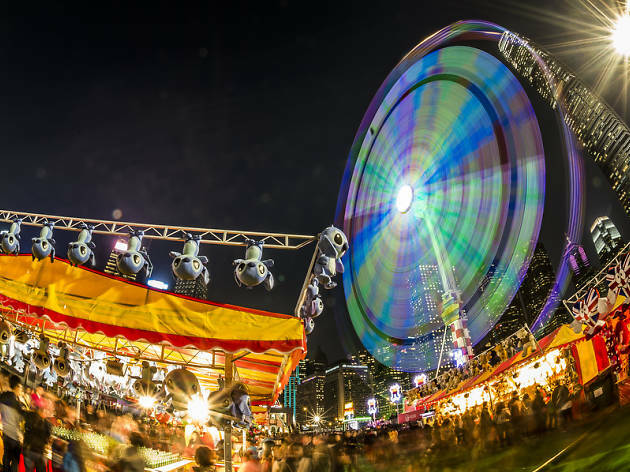 With all your favourite thrilling rides, game booths, and more than a million toys waiting to be won, the carnival is the perfect Christmas day-out for the family, complete with the gorgeous Hong Kong skyline for selfies. This year, there’s the addition of The Great Circus of Europe featuring incredible aerial acts and motorcycle performances in the wheel of death.